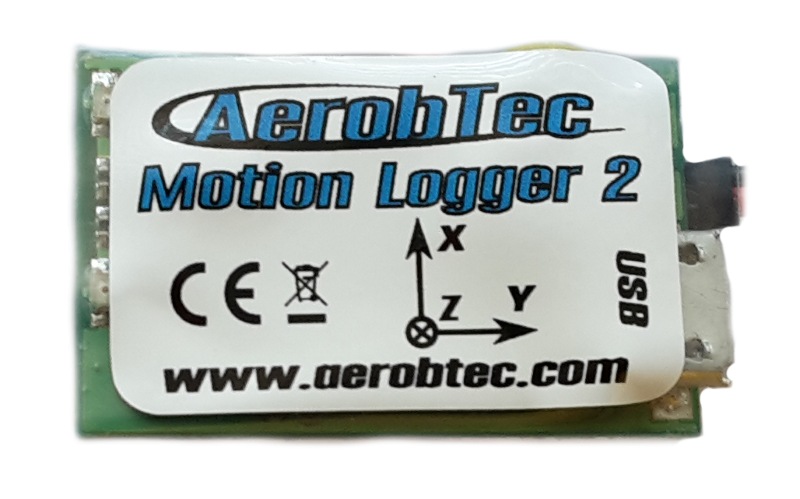 AerobTec Motion Logger (AML) is a logging sensor designed for measurement of physical activity of an object it is attached to. 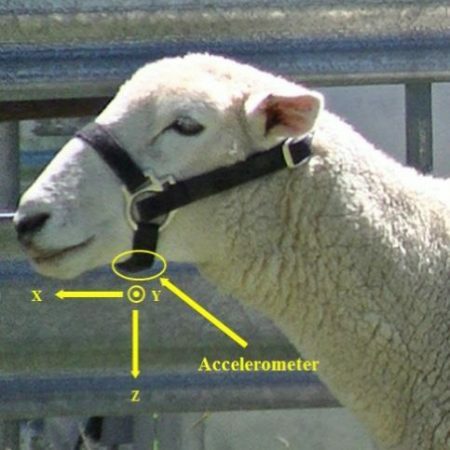 It measures acceleration, rotation and magnetic field. 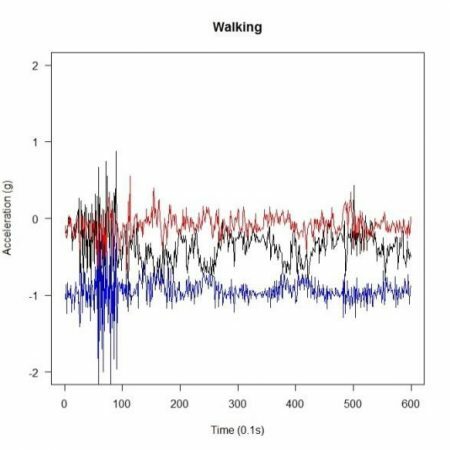 There is a version measuring only accelerations. 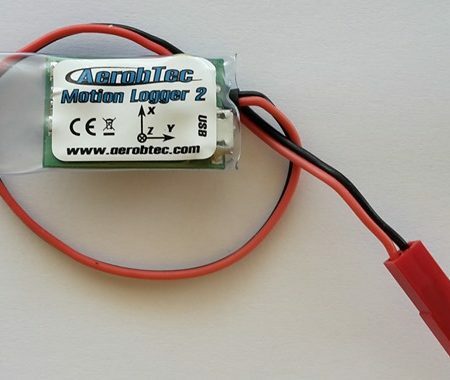 It is supplied from a single cell Li-Poly battery. Its connection with outer world is done by Bluetooth. 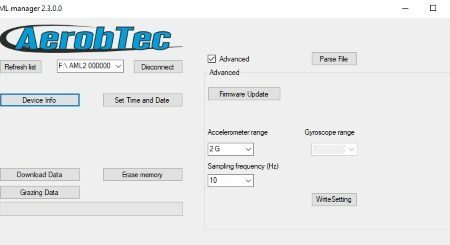 There is a Windows application called AML manager which is dedicated to change the configuration of the device and export the measured data. The data is exported in CSV format. 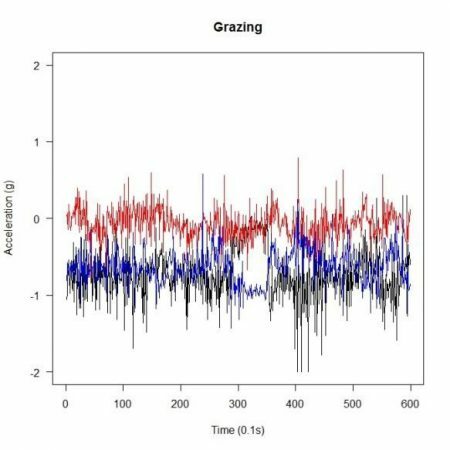 AerobTec Motion Logger was intensively used for research on University of New England in Australia for behavior detection of grazing animals.